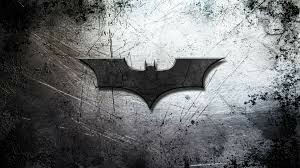 Bruce Wayne A.K.A Batman, has retired from being a vigilante after many years of crime fighting. During his retirement, crime in Gotham has risen to an uncontrolable rate, forcing Bruce to become the batman once again. 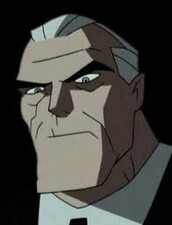 In his return, villains wimper in fear, and debates on the justification of Batman's actions spiral over Gotham. In this new age, the government once again is after Batman, and Clark Kent A.K.A Superman warns Bruce, that if he continues his actions, the government will send Superman after him, and they'll have to fight. Evidence: She's hacked many systems, and figured out Batman's identity before he revealed it to her. 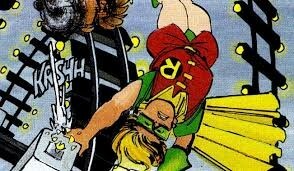 Evidence: She followed Batman to the dump to fight all the mutants without his consent. Quote: Superman: "Isn't this a school night young lady?" No matter how hard you fight, or how much you do, there will always be evil lurking in the world. Batman's reappearance was not to be tolerated. Batman was too much for the government, so they sent their greatest ally: Superman. 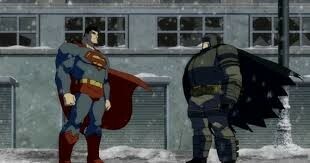 He tried to reason with Batman but he rejected superman's attempt for peace and they fought. Batman won, and then at the end of their fight he had a heart attack, and supposedly died. I recommend this book for teen boys who like old lasting heroes.